The Coupon Book is here! Check out amazing savings on pet food, supplies and more! Click for the full book. Chicks will be here March 1st! 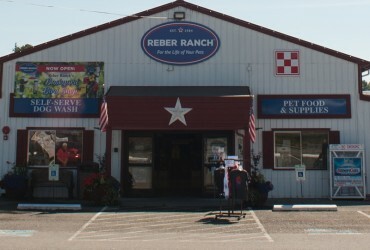 Chicks will be at Reber Ranch starting March 1st! Click for a full list of what we're expecting for deliveries! Premium Hay & Straw can be picked up or delivered right to you! Let Your Pets Do the Shopping! 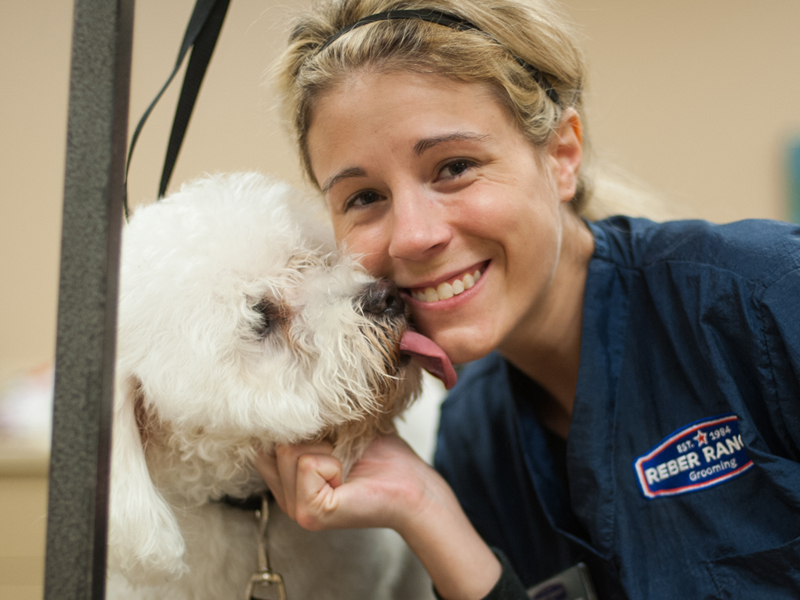 Our product variety, expertise, customer service, and love of animals have been the keys to our success for over 30 years! 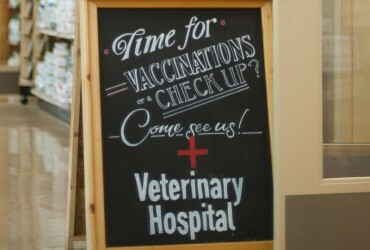 Our clinic is open 7 days a week. 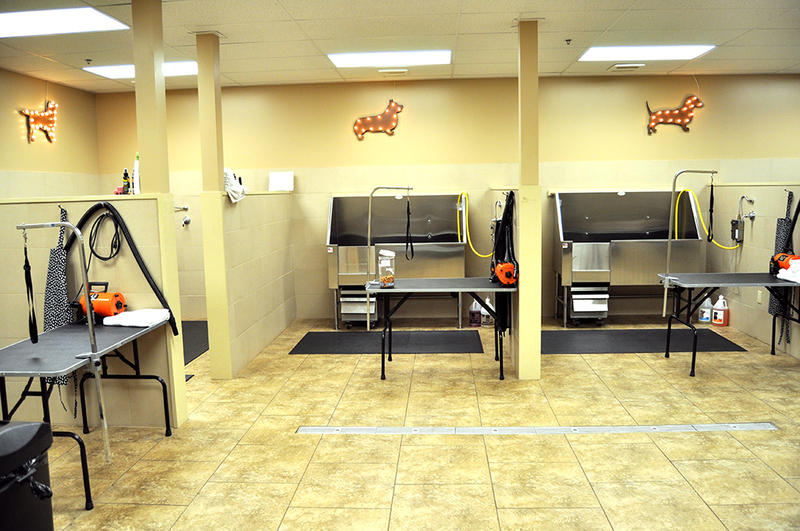 No additional cost for weekend appointments! or enjoy washing your own dog! $2.99 per gallon. Purchase 20+ gallons & save! 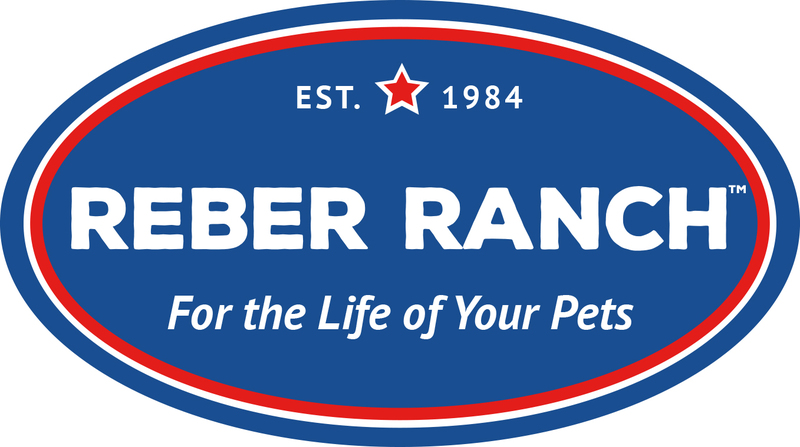 Reber Ranch now offers an exclusive LMF Frequent Buyer Program! Stock up on Horse Feed and start earning a FREE bag today! 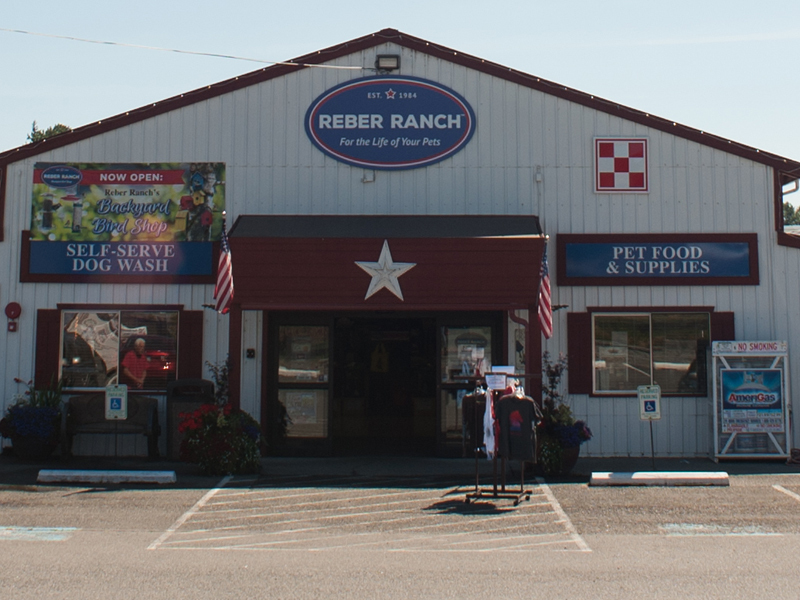 Reber Ranch is proud to be your local pet supply store and all–in-one pet destination located in Kent, WA. 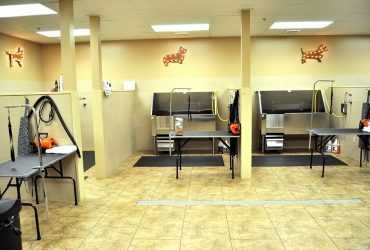 From our grooming salon to our veterinary clinic, and our outdoor dog park to our retail shop for food, toys, supplements and other premium products – we are proud to serve your dogs, cats, birds, horses, and other pets! We also offer local hay delivery, and a variety of barn and equine supplies and products. 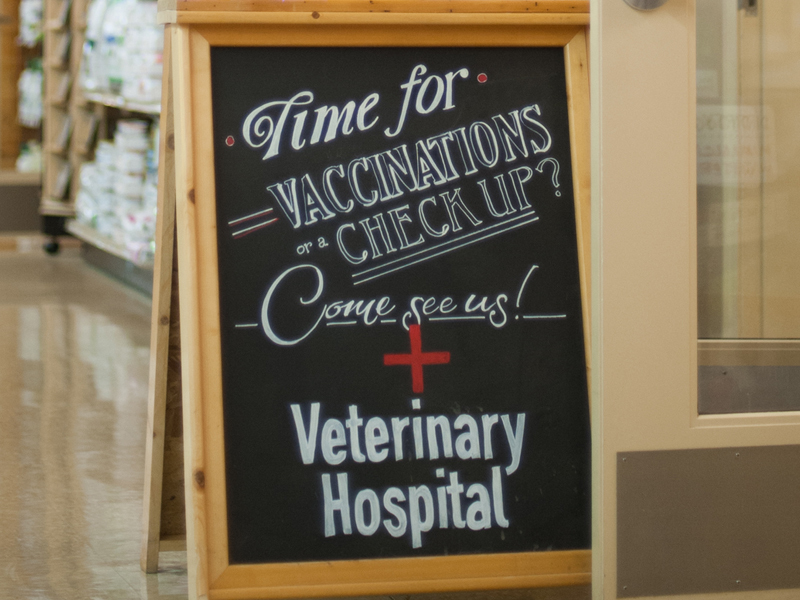 Visit us today from the nearby area of Federal Way, Auburn, Maple Valley, Black Diamond, Covington and beyond.